One of the things that keeps me sane as I sit alone in my room, making up stories, is my writers’ mastermind group. We’re a group of six writers who maintain an online forum where we get to bounce around ideas, share opinions, and tap into the expertise of other members. We don’t workshop our writing, although we do read one another’s work. 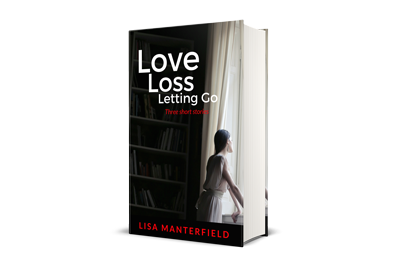 This group is more about supporting one another through the business and emotional sides of being a writer. We celebrate one another when things go well and rally support when the chips are down. 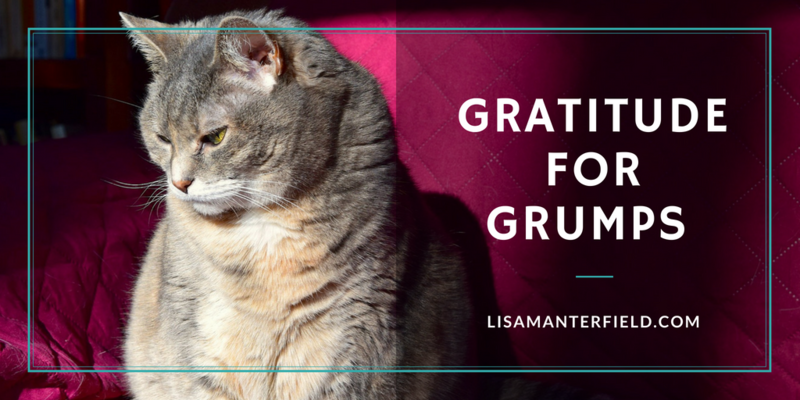 A while ago, after a series of “chips are down” periods for several of us, one member suggested we start a gratitude thread and encouraged each of us to post three things we are grateful for every day. Let’s face it, sometimes things don’t go our way. We’ve all had those days when every single thing we touch seems to self-destruct. I call it the Anti-Midas touch. I know that, overall, my life is good, but I want to be able to vent on the days when it’s not perfect. Undeterred, the group encouraged me to make the effort. So for the past several months, I’ve been making a habit of starting my day by posting three things I’m grateful for. Home safely from my trip. A good Samaritan found my lost driver’s license and mailed it to me. My new washing machine arrived shortly before the hamper collapsed under the weight of unwashed laundry. Two hours at the coffee house, writing. Ran this morning and didn’t die. After a recent heatwave, the return of cooler weather and the need for layers again. I am working to the sounds of Felicity snoring in the sun behind me. King’s Hawaiian Huli Huli chicken and eggs with fried rice for breakfast. So today, I am grateful for my group of writers that keeps me on task, and I am grateful that they prodded me out of my comfort zone as a grump. Indeed! Some days my list is pretty basic, such as “I’m not sleeping rough under a bridge” or “I flicked the switch and the lights came on” or “hubby somehow hasn’t kicked me out yet”. Today, I’m grateful for fresh air, yoga classes, the interwebs, and the possibility of escaping jury duty tomorrow!